Looking for a property in Jessore Road? Have a property in Jessore Road? Have a good knowledge of Jessore Road? Share it and become a Locality expert. 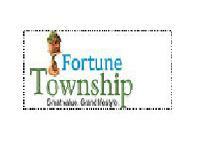 Fortune Township-Your Search Ends Here Because Fortune Township is not just another real estate project.It is a socially and futuristically relevant lifestyle model. Poject consists of 940 apartments.The apartment sizes will range between 808 sq ft (2BHK) and 2,450 sq ft (4BHK), and will be priced at Rs 24.25 lakh and above. Spacious apartments suiting your luxury lifestyle. Space Group Clubtown Green offers spacious 2/3 and 4 BHK luxury apartments at Jessore Road, Kolkata. 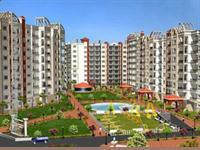 Space Group Clubtown Green offers one of the best clubstyle livings in Kolkata. PREMIUM 3BHK FLAT 4 SIDE OPEN.